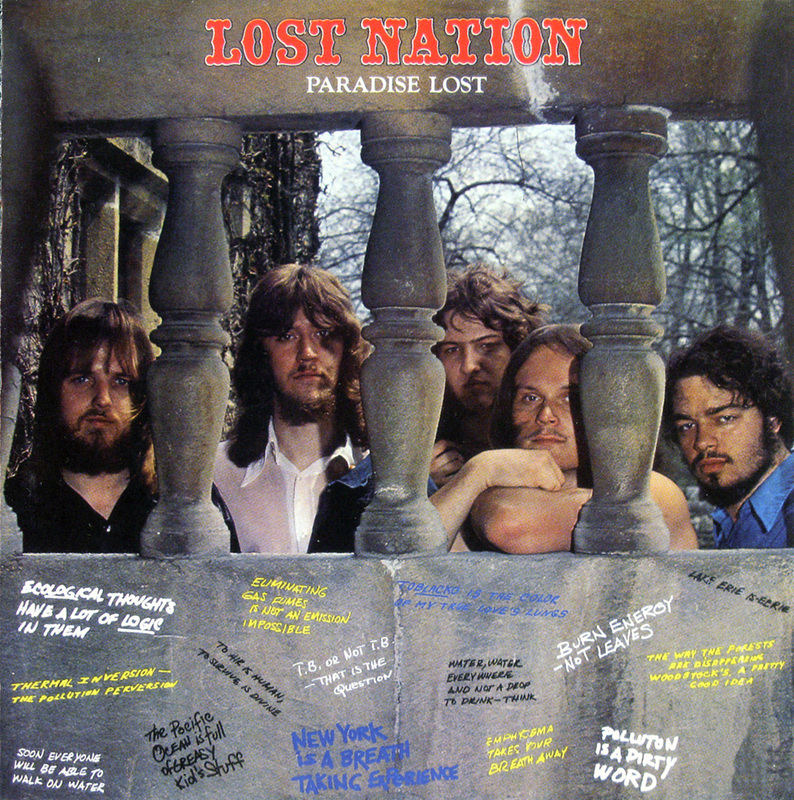 Lost Nation were formed in Detroit, Michigan, their sole album "Paradise Lost", originally released 1970 in the US on Rare Earth RS 518. Late psych album , crossing over to progressive rock with some of the organ/guitar jams. Recalls another Michigan group - the more known SRC, especially on their "Traveler's Tale" album. Album is melodic in a heavy style with plenty of organ, including Hammond B3. Great riffing and soloing and always fun, in the style of what people now call “proto-prog”. Essentially it is an amalgam of late psych rock, early Prog and hard rock. There were lots of bands from the period 1968-71 that encompassed these three elements, played in an atmosphere of early Deep Purple with a touch of Beggars Opera, lots of tasty guitar improvisation! remind me of most, this is a real killer in case you are into US hard psych into prog albums. Stunning tracks and musicianships. 7 minutes "She'll Take You" is nothing else then a monster!. Mandatory purchase for any lover of rock music of 1970! This one is very welcome. 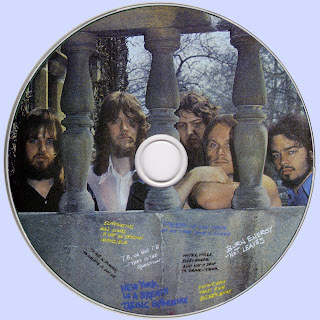 My brother have the original LP (Rare Earth RS518). Excellent album in my memory. Many thanks Marios. Hey guys!. I just found a old cassette copy of this album in my shelves, and you know what?. after near that 30 years, she's in a perfect condition and the sound is great. In term of durability, there's nothing better, with the vinyl of course. About this album, i didn't remember that it sounds so british heavy prog. But where i was right, is that it's a great album. Strongly recommended!. Again many thanks Marios for the sharing. So much many good memories with this record. The reference to SRC is enough in itself to motivate my exploration of this piece! Thanks Marios for this lost classic, I have this one on scratchy plastic, but track 2 is corrupt (too short) thanks man. Hi, quite gud upload. i got a vynil of dis and da record now upload sound quite gud. Hats off 4 Flaw´d Gems. danks 4 Marios yer generosity 2 share. @ Marios, Sorry for misinforming you about track 2 'Rome' it's fine. This was an unpacking problem with winrar. All good. Flawed gems is a great edition, thank you. (Damn, just typed out a whole message then lost ot when had to log in to post!) The link is dead on this one sadly. Can you please tell me if this has clearly present vinyl pops and crackles throughout? The only live link I can find for this, claiming to be from the Flawed Gems cd, is obviously vinyl sourced but I would have expected Flawed Gems to clean up those crackles (at least a bit) and fade out from the surface noise between tracks. Just curious, for comparison, and also to see if I'd be wasting my money to buy the cd (being a pirate anyway, and in absence of official reissues, it's not like I'm depriving the musicians of anything).